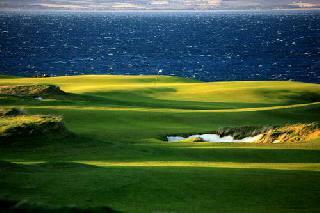 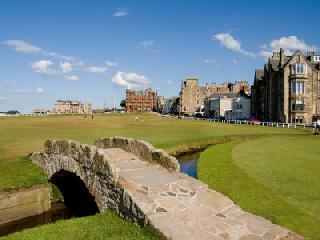 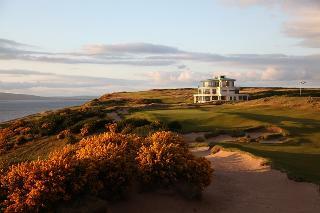 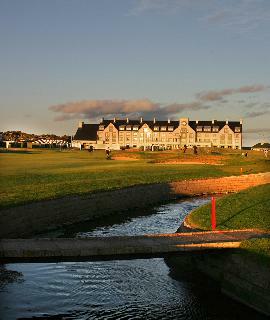 Carnoustie Golf Course, Scotland is one of the most venerated courses on The Open Championship roster. 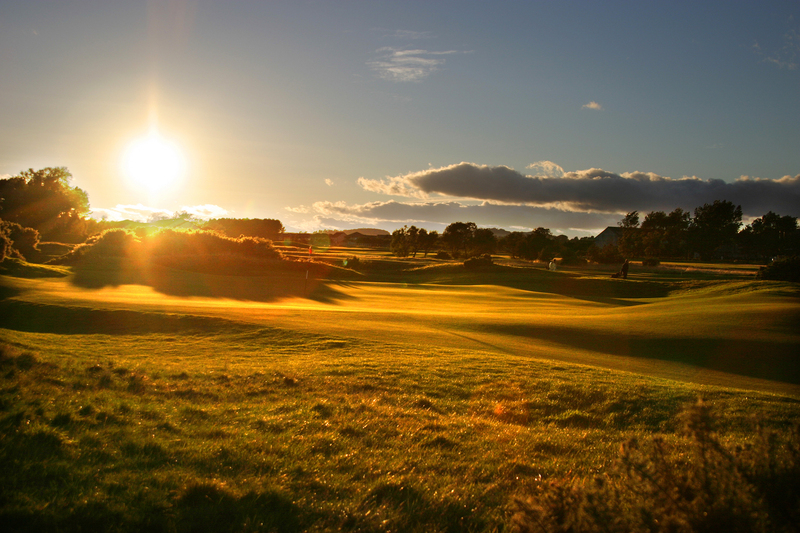 Glowing praise has been heaped on Carnoustie Links by so many of the great professionals who regard it as very tough but fair. 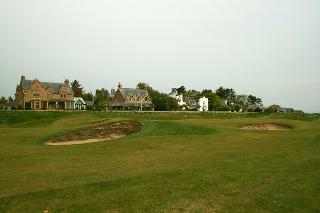 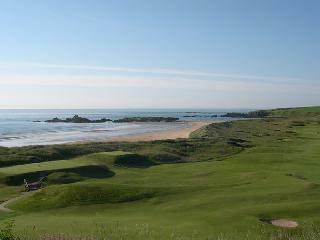 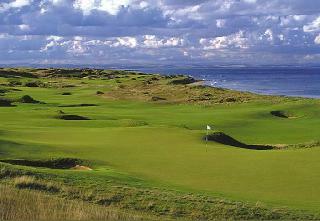 Carnoustie Golf Course has a reputation as the best bunkered links anywhere that the game of golf is played. 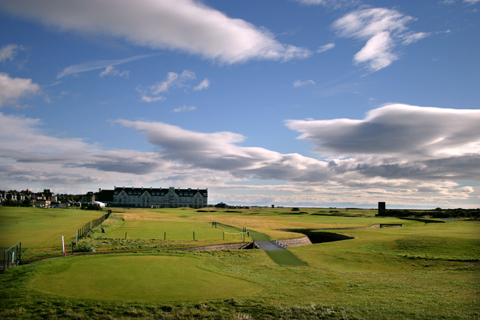 While not scenically spectacular, Carnoustie is quite flat making it a joy to walk, but beware for it presents a real challenge with not one weak hole on the course and it is regarded as having the most testing final five-holes on the Open rota. 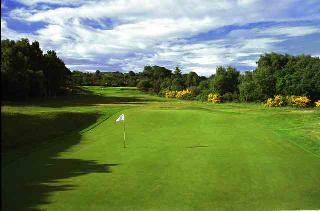 The 18th proved to be the nemesis of Jean Van De Veld in his heartbreaking collapse at The Open won eventually by local Scot Paul Lawrie. 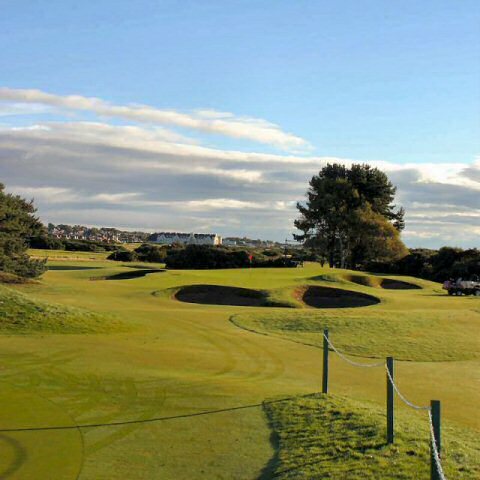 There are no fewer than 1450 yards of ditches, including the Jockie Burn, three-quarters of a mile of the Barry Burn, 113 bunkers and more than a mile of Out of Bounds so excellent shotmaking is required if you hope to play to your handicap. 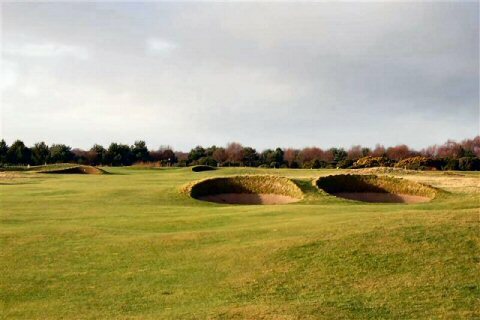 The famous Spectacle Bunkers on the 14th hole provide a daunting challenge yet will remain in the memory long after your visit.